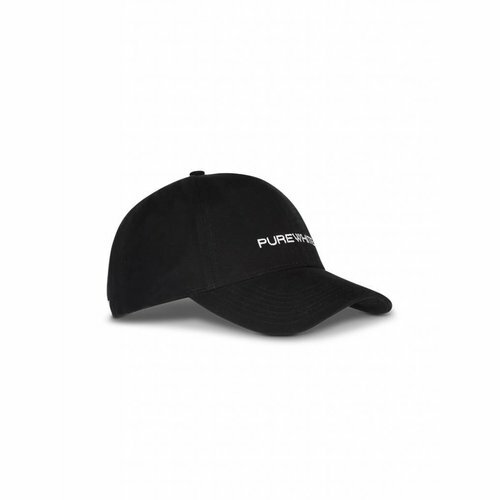 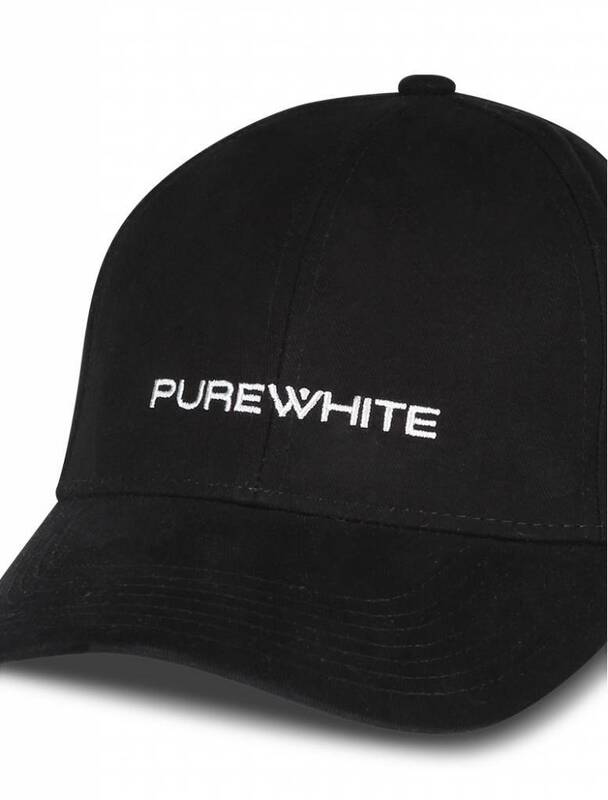 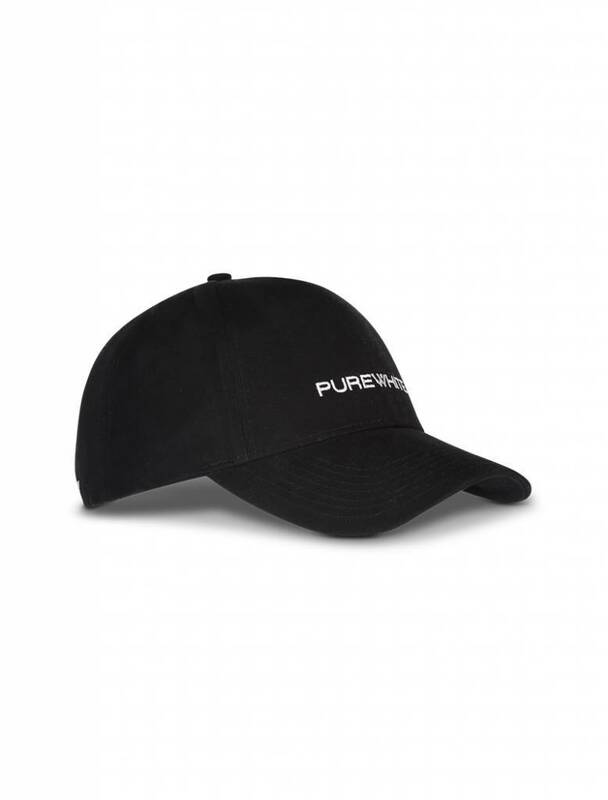 Purewhite men's black logo cap. 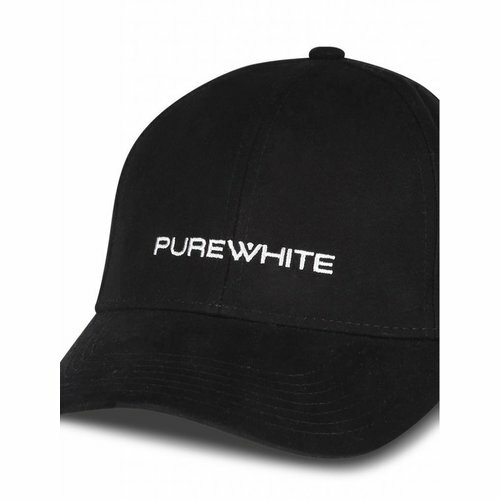 This Purewhite cap is detailed with a contrasted embroidery white Purewhite logo print. 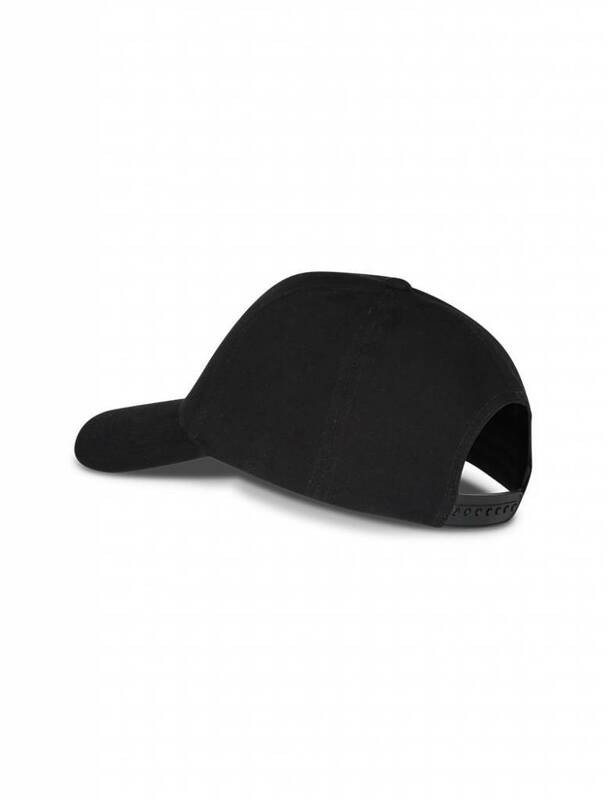 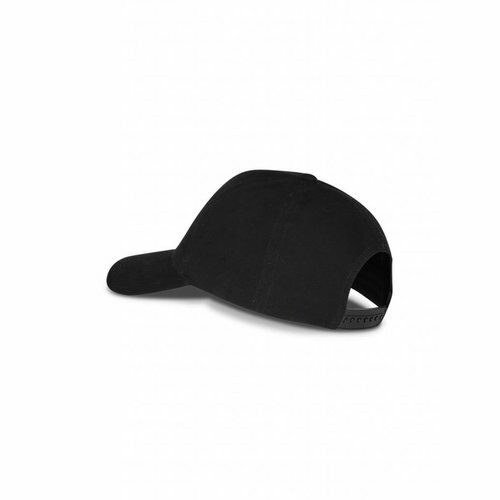 This cap has a snap closure and a embroidery triangle.